Everybody would like to benefit from the expert advise of a world-renowned personal fitness trainer, right? Well, we’re not giving away training sessions (this time) but we do have some killer products to share from 22 Days Nutrition, and that’s almost the same thing. After trying out their protein bars and protein powder mixes, which are all-vegan, gluten-free, and soy-free, we just had to tell you about the awesome benefits that come from these smartly-designed protein sources. 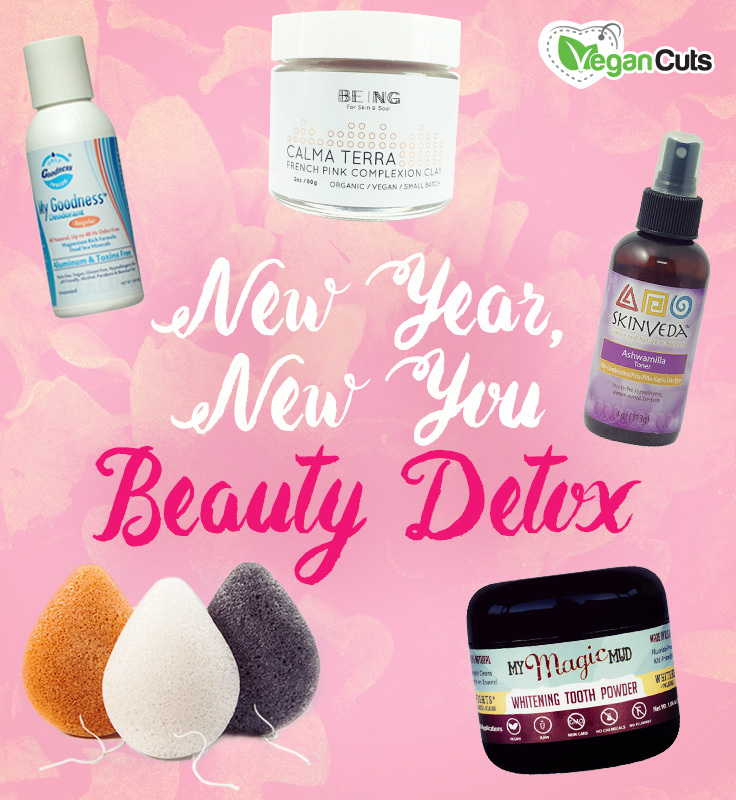 Read on for the review, and to find out how you can get your hands on some plant protein power of your own! Let me start off by saying that I’ve tried quite a few different vegan protein powders. It’s not that I’m a body builder, or super athlete, but I am active and sometimes I need a little boost in my morning smoothie to keep me going through intense workouts. Some protein powders tout great ingredients but taste awful and gritty, while others are intensely sweet and have questionable additions. 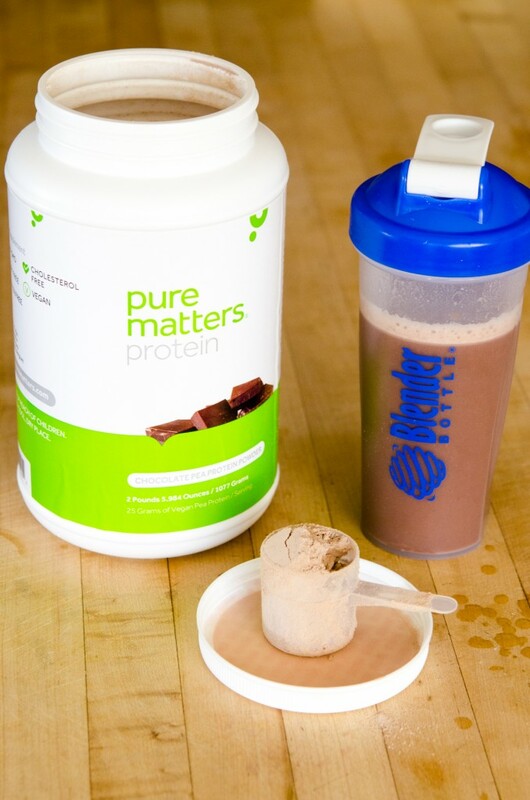 Pure Matters Chocolate Pea Protein Powder is neither of these, which is such a relief!